Will and I first met Stephanie & Tyler last November at Tyler’s sister’s wedding. You may remember how gorgeous the wedding was. If not, check it out here. You’ll recognize Tyler – one of the groomsmen. 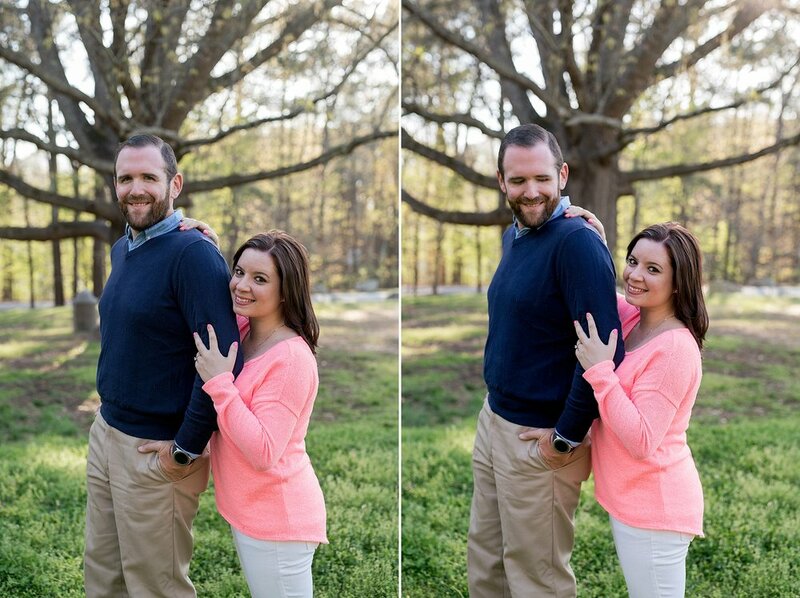 Well, you can only imagine our excitement when Stephanie and Tyler contacted us shortly after the wedding to let us know that they were engaged and in need of a photographer. 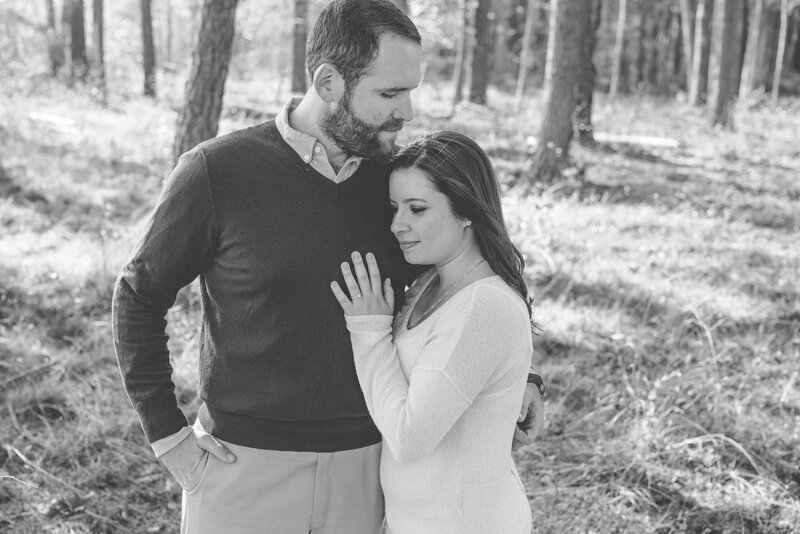 After working with Tyler’s family in November, we were all in.We had so much fun getting to know this sweet pair better at their engagement session. 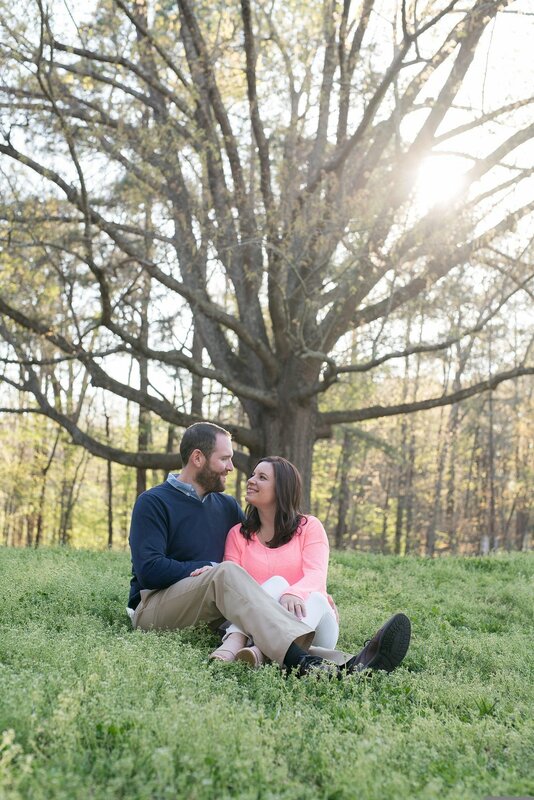 They picked Lake Wheeler Park for their session and we had the best time exploring the area with them. Tyler used to work at Lake Wheeler, so he definitely was able to give us an insider’s perspective. 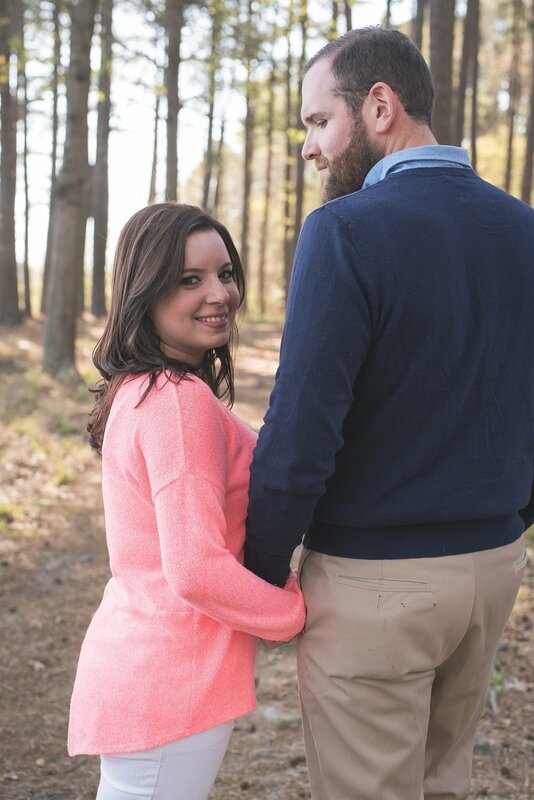 We’re so excited for Stephanie and Tyler’s October wedding. They are just so photogenic! Enjoy these shots!